You will be randomly paired up with another blogger and I'll send out emails to introduce you both. From there you can agree a budget and timescale for your swap and let each other know if you have any allergies or specific ingredients you prefer to avoid in your beauty products. Get shopping for green beauty gifts! Be sure to chat with your swap partner and browse through their blog to find out their likes/dislikes so you can get them something they'll love! Exchange shipping details and post your parcel to your swap partner. When you receive your swap parcel, open it up and enjoy! 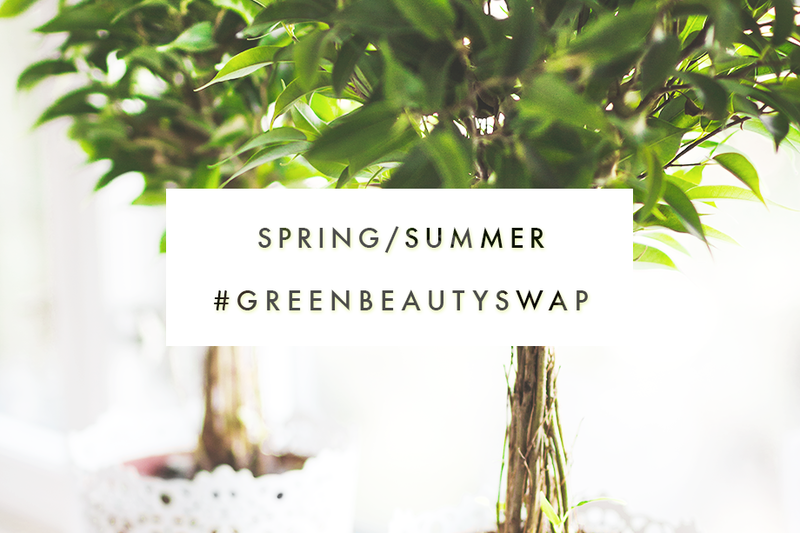 If you have a blog, feel free to write up a blog post about your swapping experience to share what you received and remember to use the hashtag #GreenBeautySwap on social media! Send your parcel by recorded/tracked delivery if possible. That way it can avoid parcels going missing and your swap partner will be able to track the parcel. Preference: US, but international is cool too! It was so much fun last time. I'm going to sign up again! UK and UK people, please! International or UK - open to both! I'd love to join. Thank you, Ria! Thank you to organize this swap. Thank you so much for organizing this awesome green beauty swap! Sorry for the autocorrect mistake on my web address above... :( lol call urbanity?? I am so excited and would love to participate! I would prefer another Canadian swap, but would be open to international! Love this! Thank you so much for organizing! Hey there! Just wondering who my swap is with as I have not revived an email thanks! !